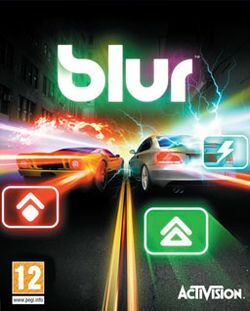 Blur is an arcade racing game developed by Bizarre Creations and published by Activision. It features a racing style that incorporates real-world cars and locales with arcade-style handling and vehicular combat. The multiplayer beta for the game started on March 8. This page was last edited on 27 January 2018, at 19:35. This page has been accessed 9,204 times.